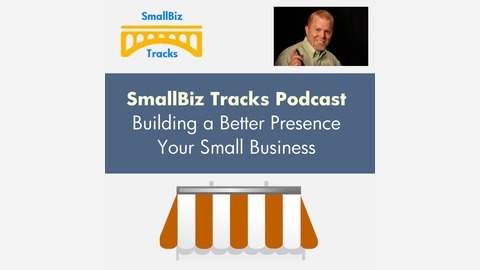 SmallBiz Tracks, a daily podcast show, promises to break down big projects and big problems into small solutions to help business owners in building a better business presence by getting things done. 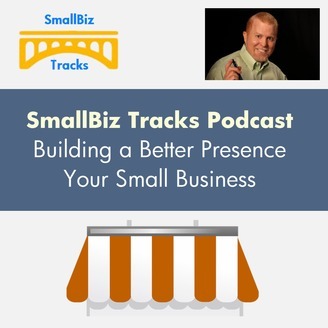 Hosted by Mike Sansone, these short shows will provide answers and solutions to questions and problems from business owners and leaders in a clear, concise, and often candid way (it’s quicker that way). If you are a business owner, you should always have a learning mindset to keep up with changes in the economy, technology, and your own customers. In this segment from the new LIFT Weekly Podcast, we examine learning as a business skill.